What is this? 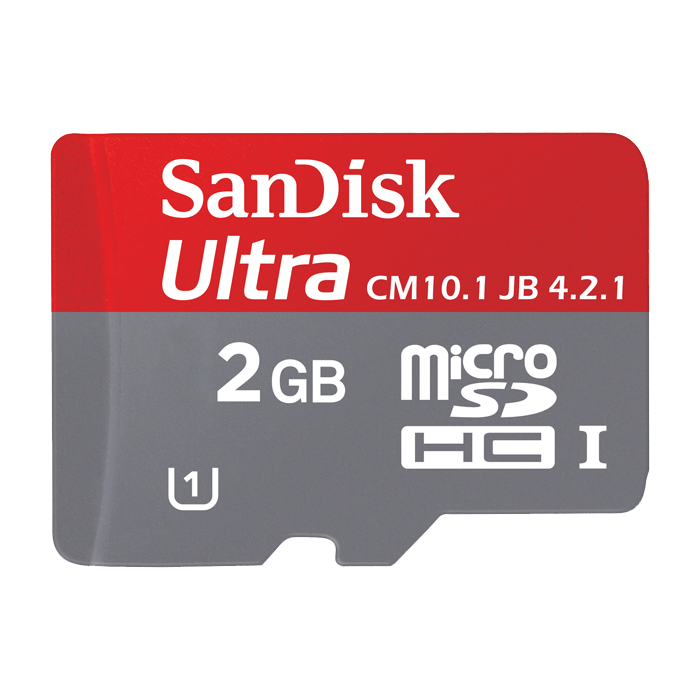 It’s an image copy of a 2GB sdcard with bootable CM10 Jellybean. You simply burn the image to your 2GB sdcard or bigger and you have a bootable CM10 Jellybean running on your Nook Tablet. Nothing alter to your Nook Tablet internal system. Many people have asked for an image of bootable CM10 for SDCard. 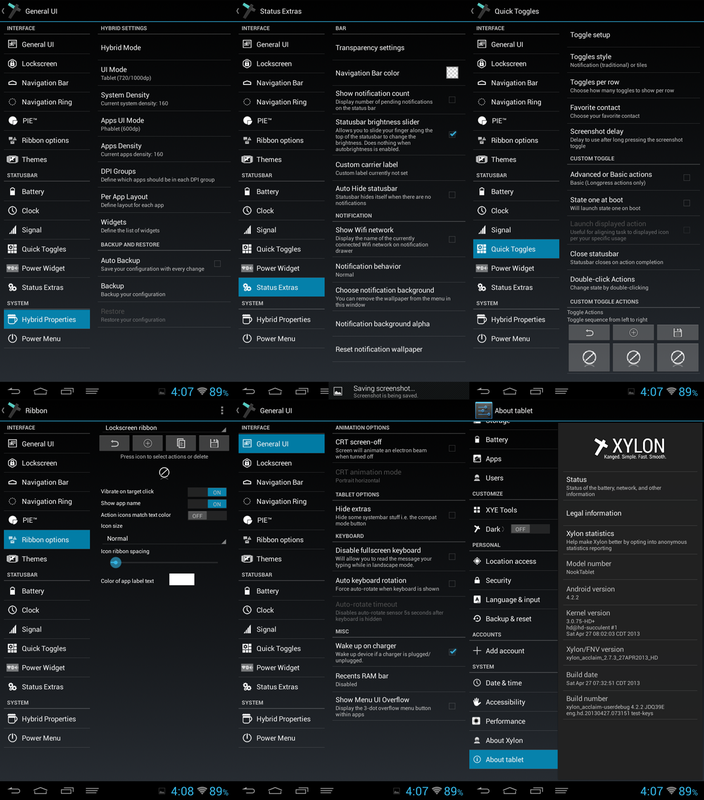 I was reluctant to do it because CM10 for Nook Tablet get updated a lot or aren’t as stable before. Making an image of the SDCard create a huge file and uploading it takes a long time for me. 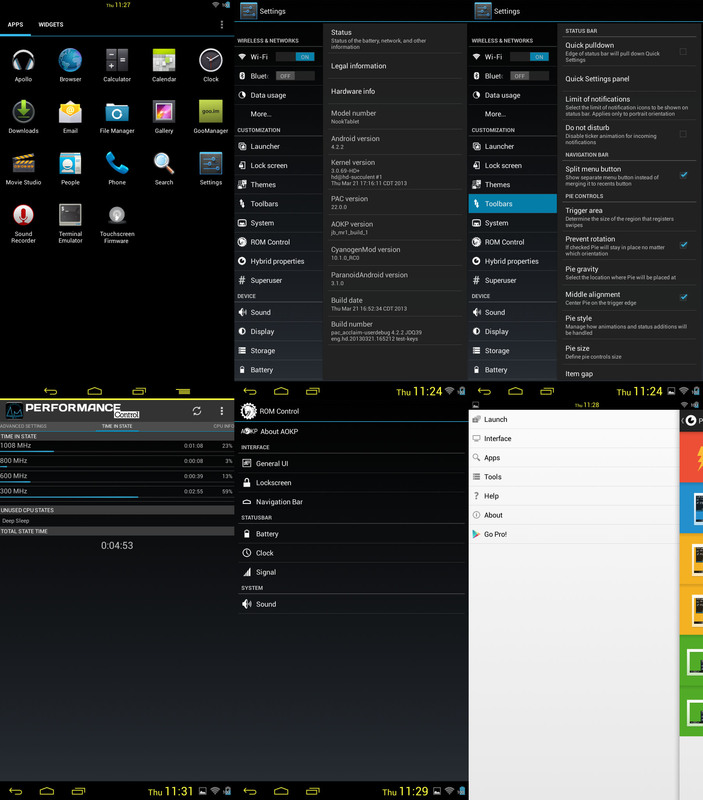 Now, CM10 for Nook Tablet have gotten to a stage where it’s good enough to run from internal every day. 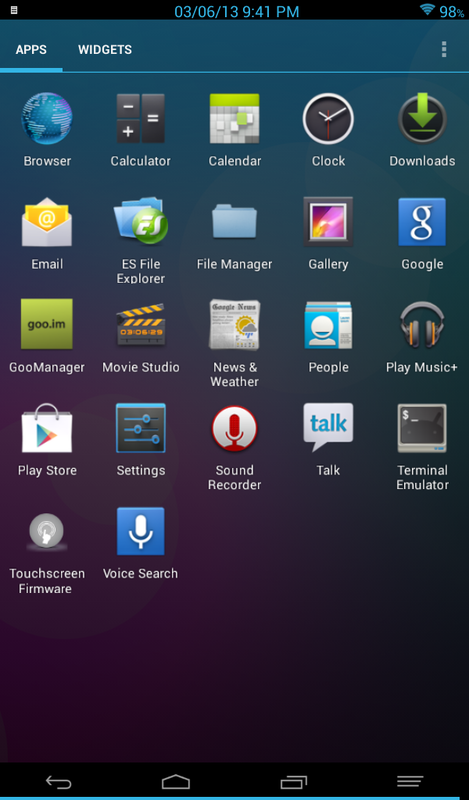 Still, some people like to maintain their stock OS and want to run CM10 from their SDCard. 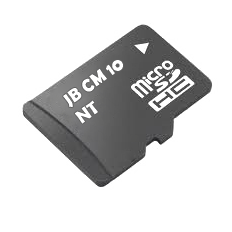 I’ve written many instructions on how to create a bootable SDCard for various CM rom. Some people are afraid they might screw up and some just don’t even bother to learn to create one from my guide. They opt for an image of CM10 instead. So, I’ve finally caved and made one.